The Department of Home Affairs announced it would roll out child passports, including the names of parents, in December 2016. Following media reports, Home Affairs spokesperson David Hlabane has confirmed that the date for these to be rolled out is still to be announced and "full birth certificates" will still be required. Association of Southern African Travel Agents (ASATA) CEO, Otto de Vries says: "There’s nothing new here. The Department of Home Affairs announced they would include parents details in passports in December 2016. At the time we were told this would take effect February 2017. The latest announcement still doesn’t give a timeline as to when this will come into effect." 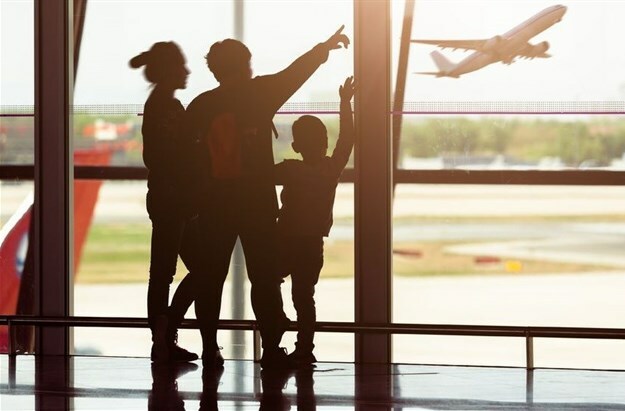 Qantas regional manager Africa, Michi Messner confirms that the airline will continue to ask travellers to produce the unabridged birth certificate when travelling with children. Qantas, she says, will be guided by an official communication from the Department of Home Affairs should this be changed and this has yet to be received. "I don’t believe the requirement for the unabridged birth certificates is going to be removed quickly as it will take a long time for new passports to be issued for children to include their parents’ details," adds Messner. "Our advice to parents travelling is that they should continue to do so with their unabridged birth certificates. Until these child passports are rolled out and travellers are in possession of these, the requirement of presenting the birth certificate remains. Failure to present these to airline check-in staff and passport control will mean your family will be denied boarding," concludes Andrew Stark, Flight Centre Travel Group Middle East and Africa MD.